3D wall panels, decorative faux tin ceiling tiles (drop in / glue up application) , polystyrene ( Styrofoam) ceiling tiles to cover popcorn, wall paper, 3D wall panels and 3D leather tiles, backsplash rolls and more. Beautiful 3D walls and Faux tin ceilings will turn plain ceilings and walls in to the focal point of the room. 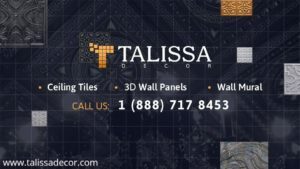 Talissa Decor offers a great variety of such products as ceiling tiles, wall paper, 3D wall panels and 3D leather tiles, backsplash rolls and more. 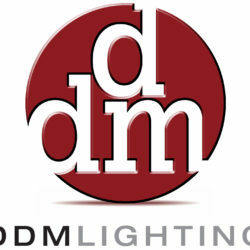 Great for Commercial ( restaurants, shops, bars, boutiques, spas, offices etc.) and Residential project ( ceilings, accent walls, 3D wall decor, DIY Headboards, etc.). 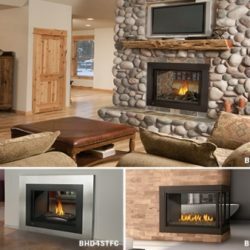 Create unique interior designs with our great products! Cover the popcorn ceiling is as easy as 1,2,3, fast and with no mess! Love your walls and ceilings!